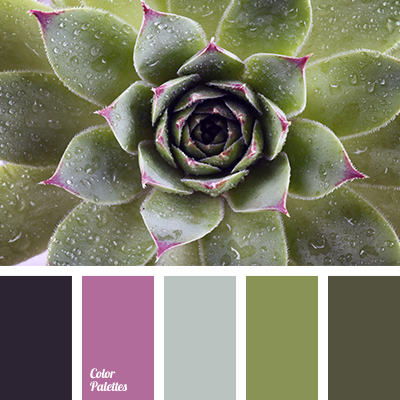 color combination, color combination for interior decoration, color matching, color of asparagus, color of green, color of green leaves, color of swamps, color silver, color solution, color solution for design, dark green color, dark lilac color, dark pink color, dark purple color. 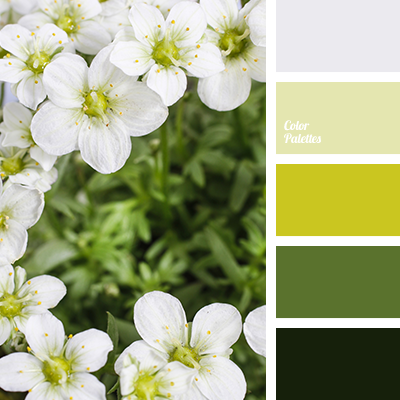 beige color, brown color, coffee beige color, color matching, color of green stems, color solution for home, colors matching, khaki color, light green color, lime shades, pale-green color, soft palette. 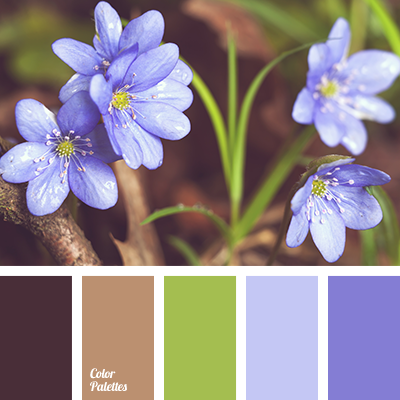 blue and green colors, blue color, blue shades, brown color, color matching, color matching for living room, color of green tea, color of greens, color of sand, color solution for house, cornflower color, dark blue color, dark green color, green and blue color, green color, green shades. 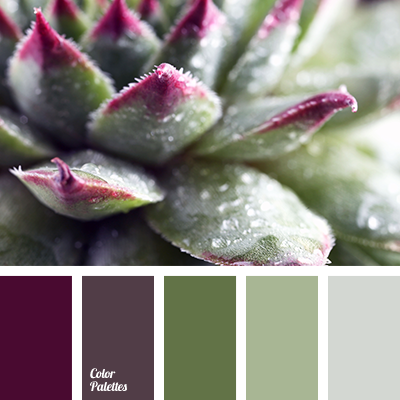 color combination, color combination for interior decor, color matching, color of asparagus, color of green leaves, color of greens, color of silver, color of swamp greens, color of thistle flowers, color solution, color solution for appartment design, dark green color, dark pink color. 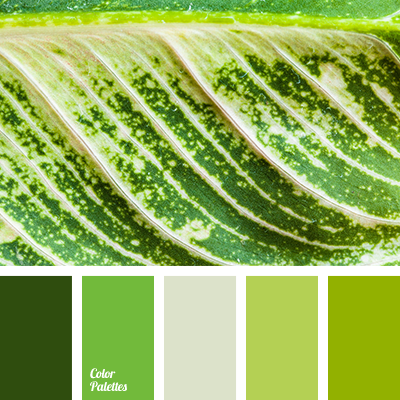 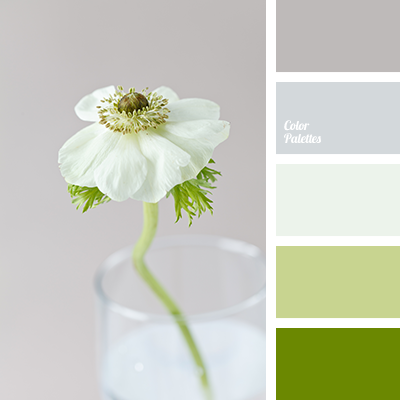 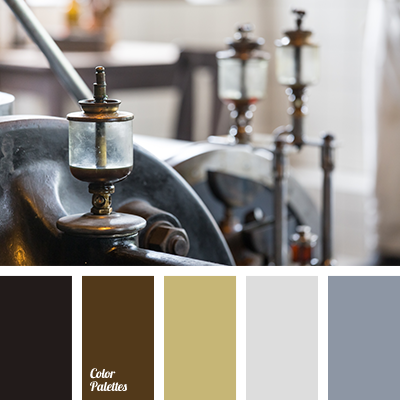 color combinations, color matching, color of fresh greens, color of greens, color solution for design, grass color, green shades, lime and green colors, lime shades, monochrome color palette, monochrome green color palette. 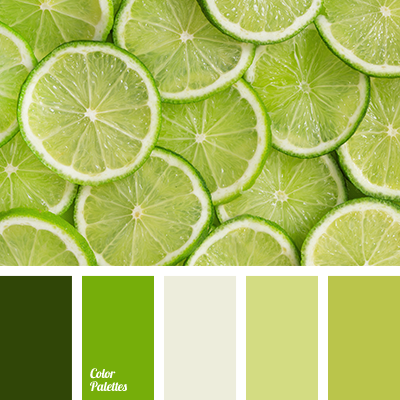 color of lime, dark green color, designer palettes, gray-green color, green and light green colors, green shades, light green and dark green colors, lime color, lime shades, pale-green color, palettes for repair, saturated lime color, shades of lime green.